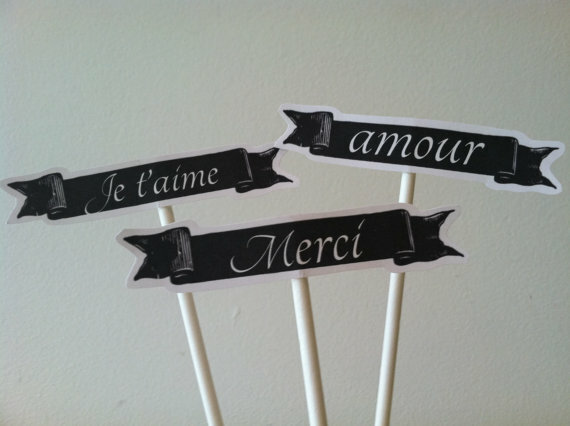 CupCakes Cookies Cakes: Say it in French with cupcake flags: je t'taime, amour, merci, plus "I do. We did." 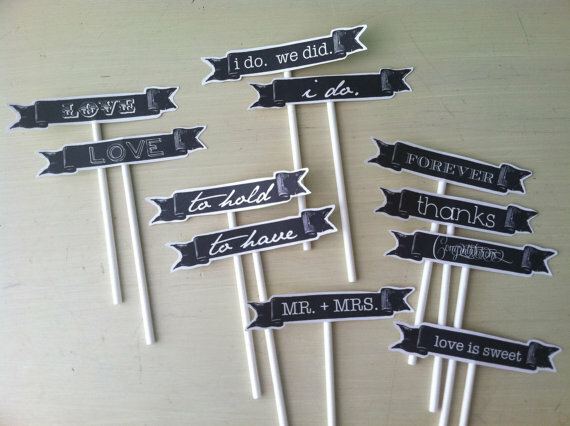 and "to have" and "to hold"
0 comments on "Say it in French with cupcake flags: je t'taime, amour, merci, plus "I do. We did." 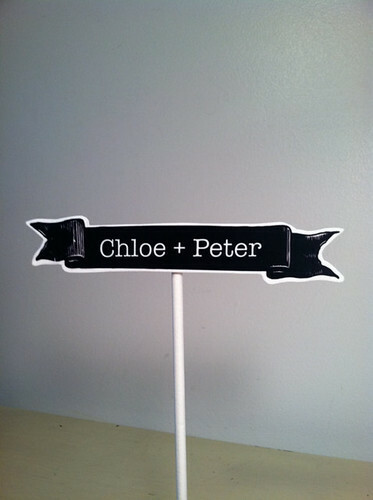 and "to have" and "to hold""